As usual, we met at B-Point for a light roti breakfast and spent some time getting to know one another. Some of us were meeting each other for the first time. 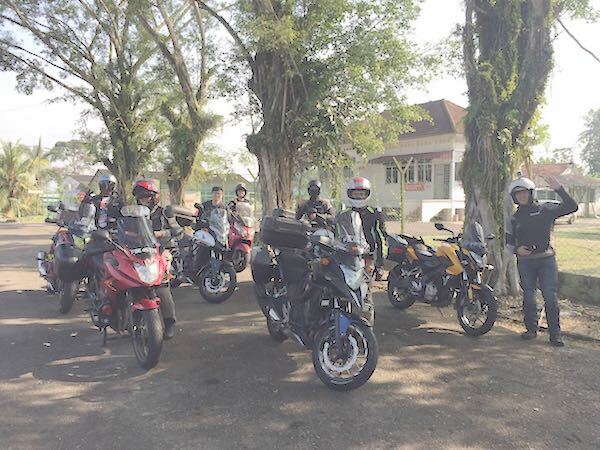 We took the route via Kota Tinggi to Layang-layang. At 0800h, we started our journey a little later than usual. And by the time we got to the back roads, the morning fog has already lifted, which would otherwise have been an amazing sight. 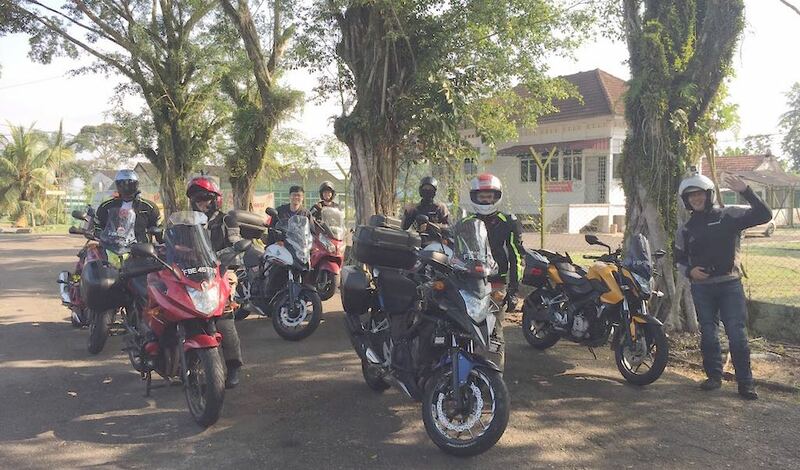 Nevertheless, riding the back roads of Johor, Malaysia has never failed to put a smile on my face. 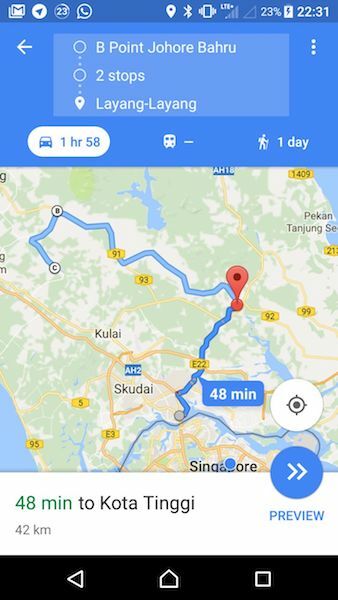 The awesome back roads of Malaysia! 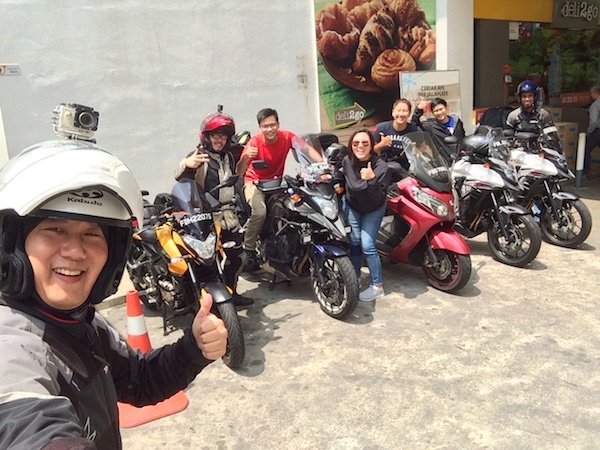 …and the only FIVE (5) bikes I was able to capture with my short selfie-stick. Sorry Siu Hon! Great weather, great company, and great roads! What more can you ask for on yet another Sunday Morning Ride! Haha! Sure! 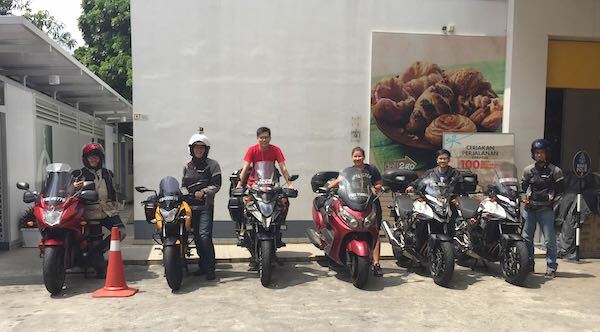 Drop me a PM (Contact Me above) with your contact number and I’ll let you know when we do the next Sunday Morning Ride! Keep these ride reports coming. Unfortunately I’m not able to join you as I work on weekends. May I ask if you could post the GPS coordinates of Layang Layang here?